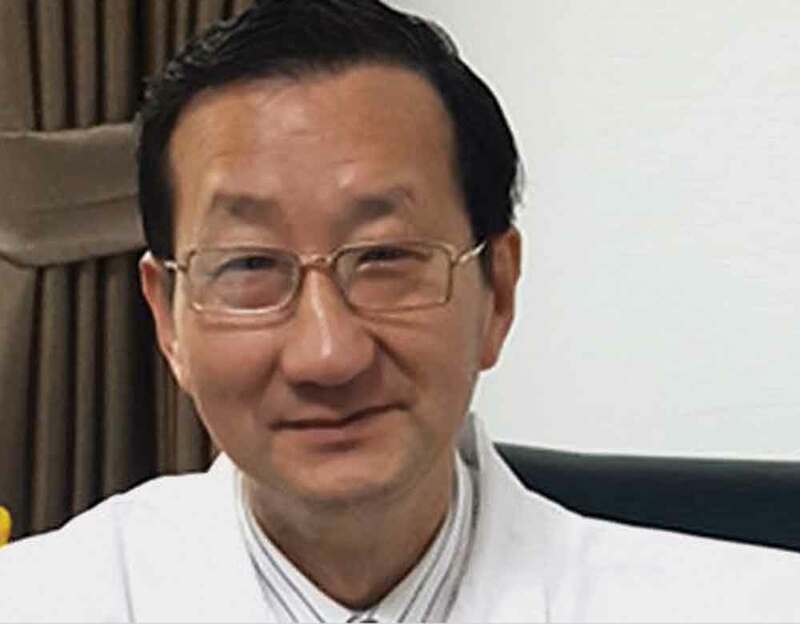 Dr. Xuqin Li graduated from the famous Hubei University in Hubei Province, China, and has been practising TCM for more than 30 years in China, Kazakhstan, Oman and the UAE. Dr. Li offers tailored therapies to treat various health issues, including muscle strains, spine and disc problems, different types of paralysis, asthma, migraine, as well as irregular menstruation cycles and menstrual cramps. 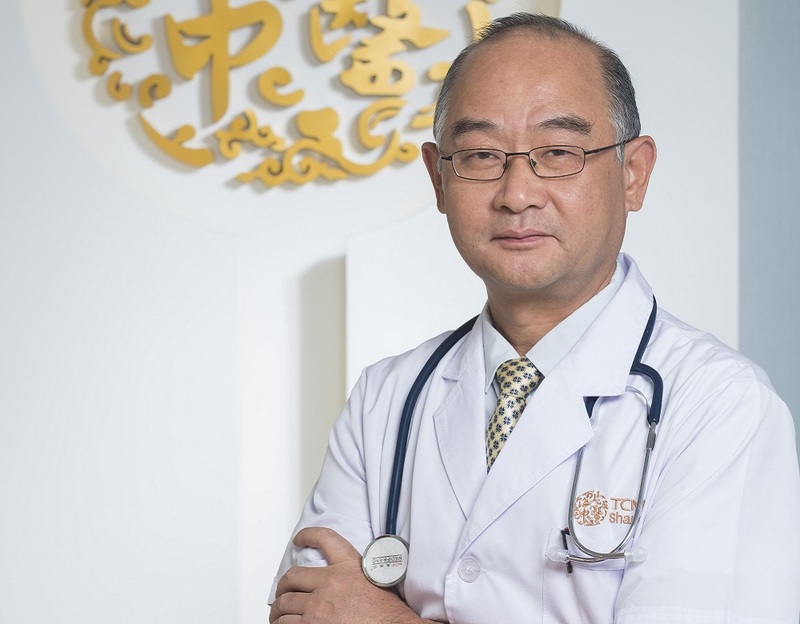 Prof. Dr. Yan is considered to be one of the top 10 TCM practitioners in Shanghai, China. He is the Chairman of the Shanghai International Co-operation Center of Traditional Medicine (SICCTM), which serves as an umbrella organisation for the TCM Shanghai Group. In addition, he is a lecturer at the renowned Shanghai University of TCM. With more than 50 years of medical experience, he specialises in cardiovascular and cerebrovascular disorders. Prof. Dr. Yan has been recognized with the distinguished TCM Science and Technology Progress Award by the National Health and Family Planning Commission, People’s Republic of China (PRC). According to a recent ranking, Prof. Dr. Zhan is one of the top 100 TCM practitioners in China. His expertise lies in the field of osteopathy with a special emphasis on chronic bone diseases. Prof. Dr. Zhan is the Vice Chairman of the Orthopedics Committee of the National Association for Advanced Chinese Medical Research. Furthermore. 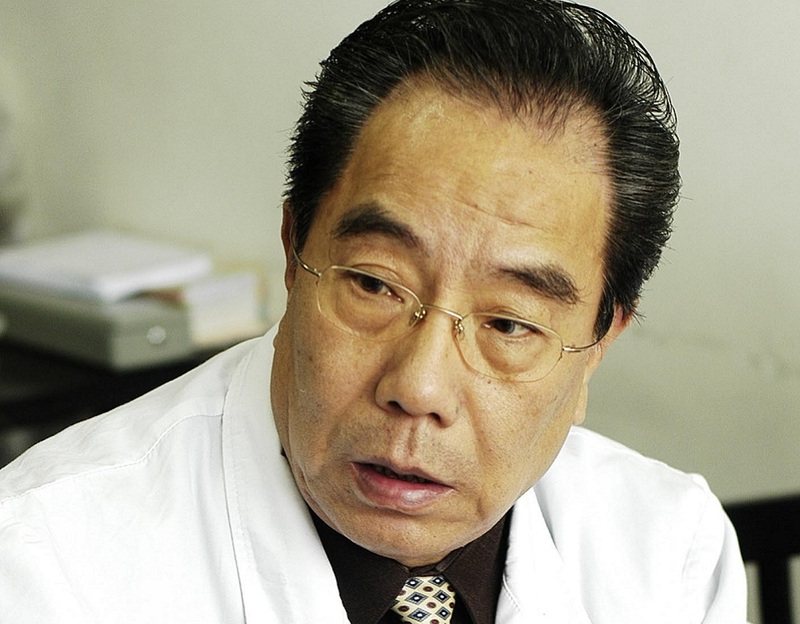 Prof. Dr. Li is well-known TCM physician, medical research scientist, lecturer, editor and published author. He is an expert in Tuina therapy and a pain management specialist (chronic and other pains). 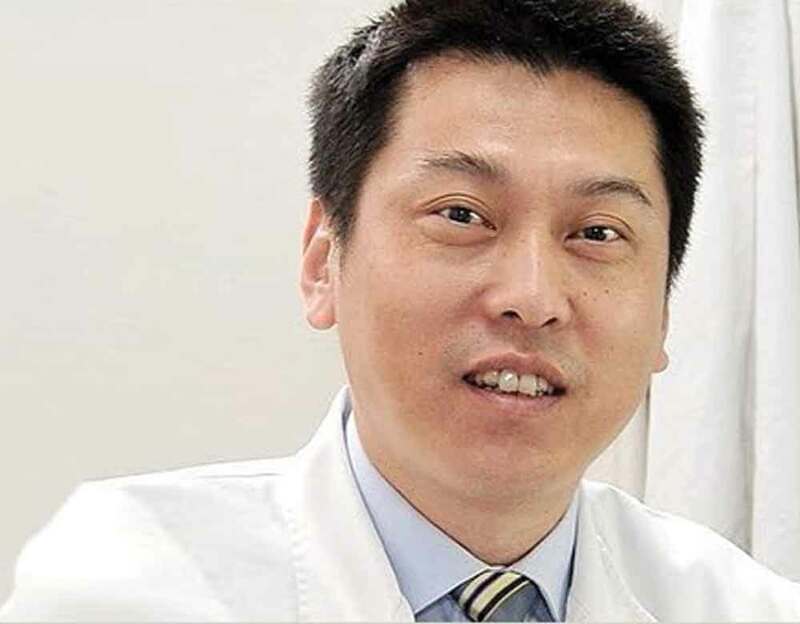 Prof. Dr. Li Zhengyu teaches at the renowned Shanghai University of TCM and has been involved in numerous research projects on pain symptoms and causes. His work as an editor and author includes several papers and books, for example the Chinese editions of “The Practical Tuina Atlas” and “Encyclopedia of Chines Tuina”. 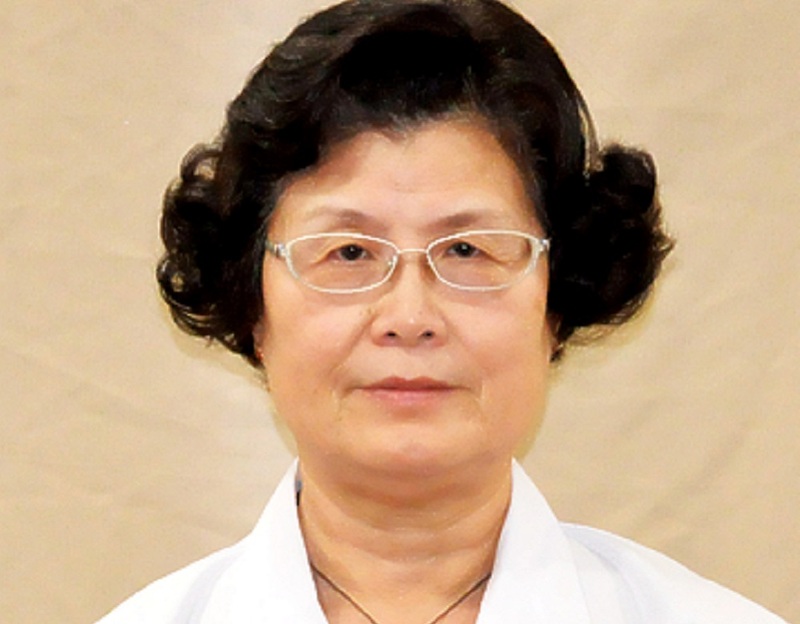 Prof. Lili Zhu is the chief TCM Physician at the reputable Shanghai Shuguang Hospital. She specializes in cardiovascular diseases, including cardiac arrhythmia, stenocardia (anginapectoris), coronary heart disease, high blood pressure, and myocarditis. In addition,Prof.Zhu is an expert in gastrointestinal and gynecological disorders, for example, the menopausal syndrome.